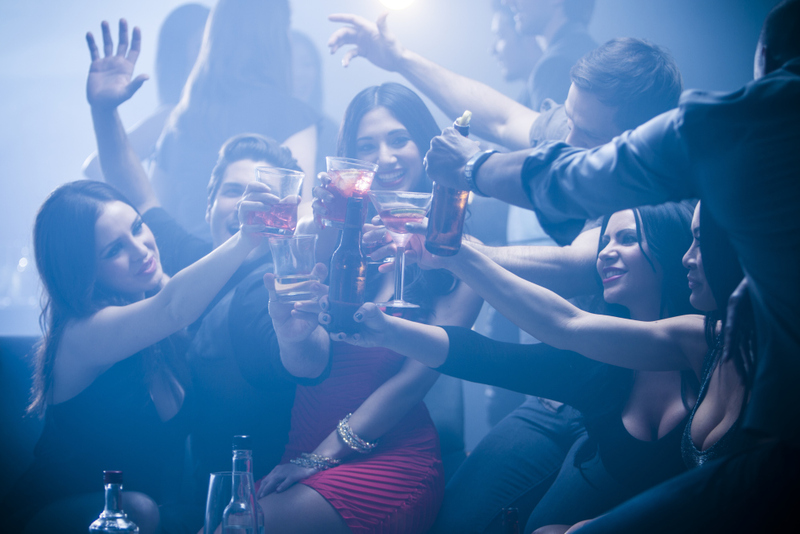 As a night club owner, you rely on a number of methods to assure a continuous flow of customers through your doors. Flyers, promoters, print ads and e-mail campaigns worked good before. All of these methods have their pros and cons, and can be effective but none of them offer you the direct, personalized power of text message marketing. Our unique system can guarantee you results that will directly increase your profits and customer loyalty. TXTvertiZe offers your club more ways to promote your business then any other system on the market. Our proven programs will get you phenomenal results like never before.